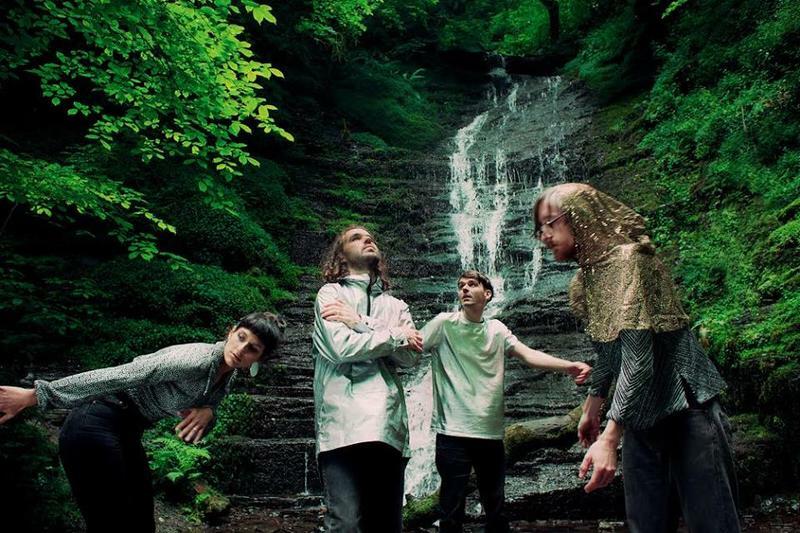 Islet are a four piece collaborative band from Wales. The band has no lead singer or set roles, switching instruments from song to song. Pitchfork described their sound as “unhinged, euphoric, wonderful” and NME as a “model of how a left-leaning rock band ought to conduct themselves”. They formed in Cardiff in 2009 where they quickly made a name for themselves through high energy live performances played with joyful abandon, most gigs seeing the walls and audience played as instruments. They have since released 2 LPs and a handful of EPs on their own Shape Records.